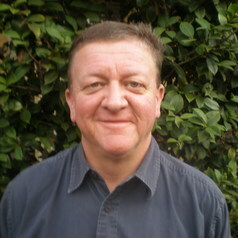 Ross Jones completed his PhD in the Education Faculty at Monash University in 2001. He also has a Masters in Educational Studies from Monash and a BA (Hons) and Dip Ed from the University of Melbourne. For twenty years he taught in schools across Australia and in the United Kingdom. More recently he has taught graduate and post-graduate courses at the University of Melbourne in the history of medicine and biology. He has published in the areas of the history of anatomy, eugenics, and education. He is an Honorary Senior Fellow in the Department of Anatomy and Neuroscience at the University of Melbourne and an Associate of the Centre for Health Law and Society at La Trobe University.